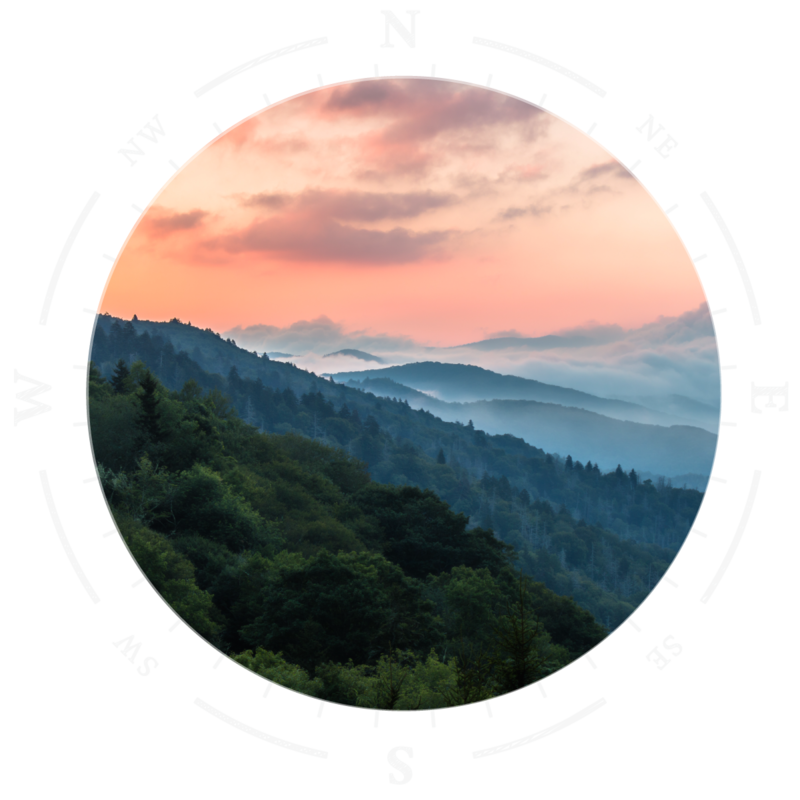 At North Georgia Insurance Services we specialize in home insurance, auto insurance and business insurance in Braselton, all of Georgia and throughout the Southeast Region. We are a full service independent insurance agency that has been serving the residents and businesses in Braselton, all of Georgia and throughout the Southeast Region since 2003. Our agents have a combined 77 years experience in the insurance field and with specialties in home insurance, auto insurance and business insurance, our team can help guide you through each specific need you have. Being independent means that we work for you, our client, and have the flexibility and knowledge to analyze the different markets to assist you in making the right insurance choice for your specific needs. We offer a variety of different insurance products making us your one-stop source for all the insurance related concerns you may have. Living and working in this area, we are fully invested in our community, and providing exceptional customer service to our clients is of the utmost importance to us. We are eager to find the right insurance solution for you so that you’re covered in all areas of your life! North Georgia Insurance Services offers personal insurance, business insurance and employee benefits. North Georgia Insurance Services is an independent insurance agency offering a comprehensive suite of insurance solutions to protect you from the unexpected in Braselton, all of Georgia and throughout the Southeast Region. We’re licensed in TN, SC, NC, and AL. © 2019 North Georgia Insurance Services. All rights reserved.